While details are still unknown Samsung visual display division president Yoon Boo-Keun has confirmed that the company is currently working on a Google TV based flat screen display that they will debut sometime in 2012. 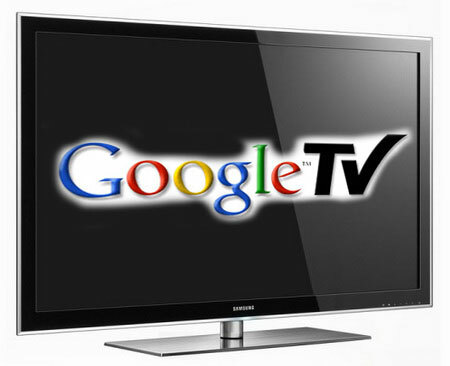 Google TV software allows users to browse the web and interact with their favorite TV shows directly from their television. Samsung isn’t the only provider who will roll out Google TV enabled systems in 2012, LG is expected to show off their new system during CES 2012 (January in Las Vegas). Samsung in the meantime has said their new television will not be ready for showcasing at CES which likely means a mid-late 2012 consumer product launch. Do you think Google TV can still etch out a market for their internet connected TV program despite several failed attempts?